The next Elite Dangerous Update: Beyond “Chapter 3” will be available this August 28, 2018! 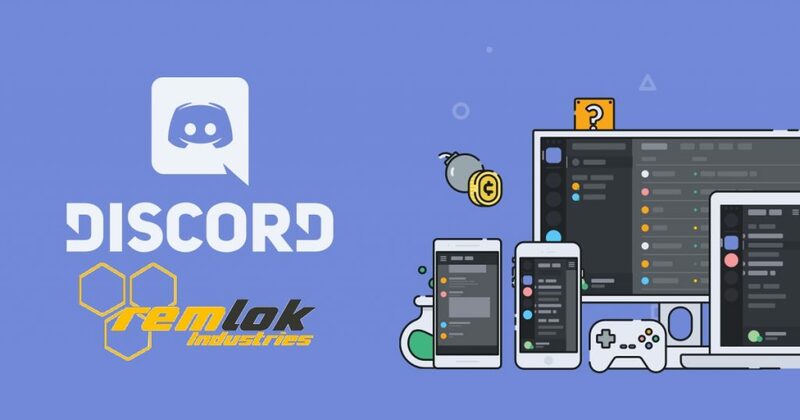 No information have been share about the size of this update, yet. Beyond Chapter 3 will be released this August 28, 2018. 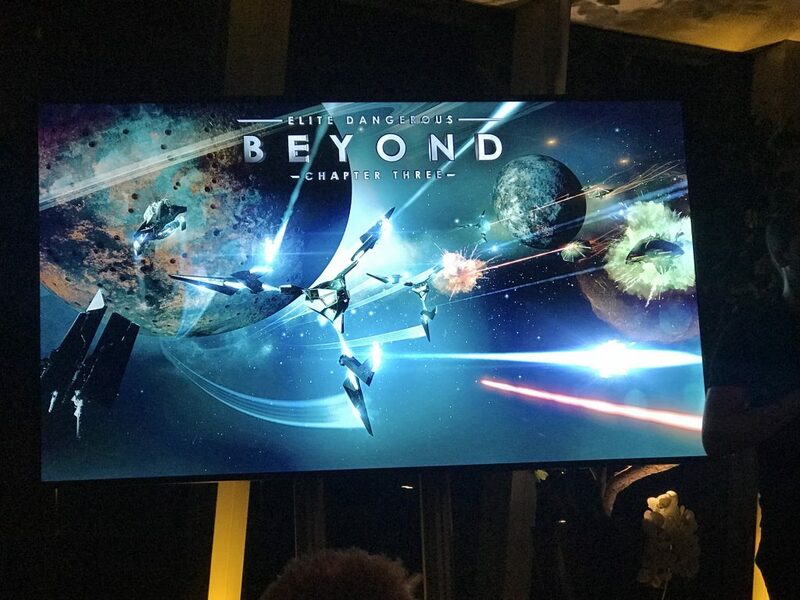 Beyond is scheduled for 2018 and will be spread into four updates, two of which has already been released. Beyond Chapter 3 will be free for all Horizons players. 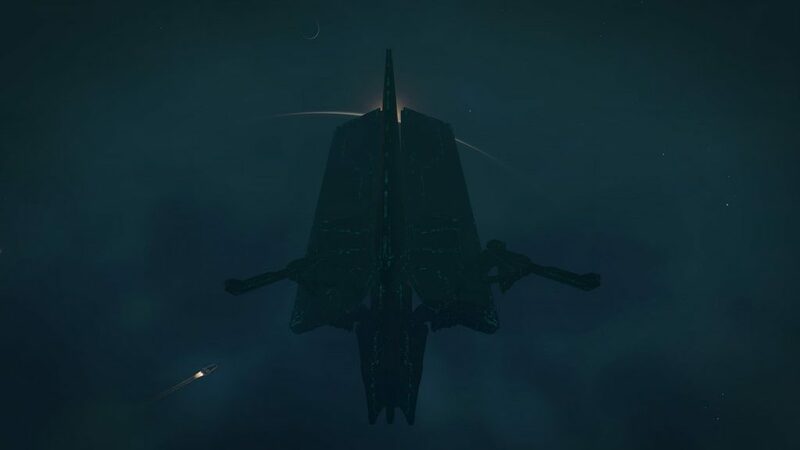 Guardians Lore and Thargoids Lore will get new stories. 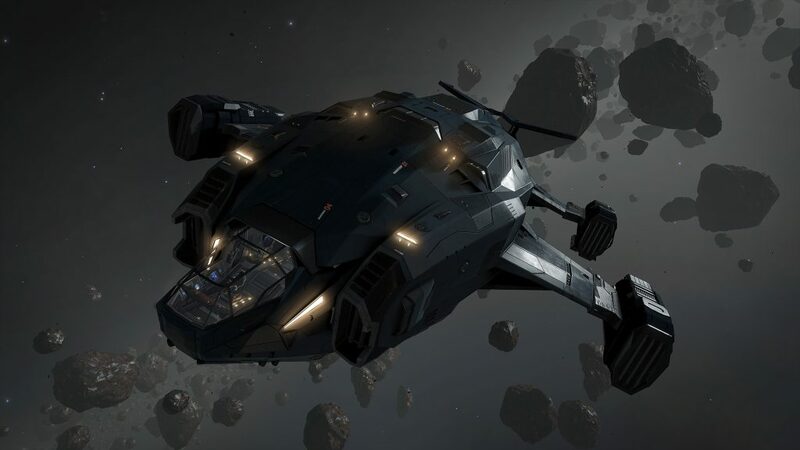 A new member of the Alliance ship group, the Crusader acts as a midpoint between the Chieftain and the Challenger with one very important difference: A fighter bay! 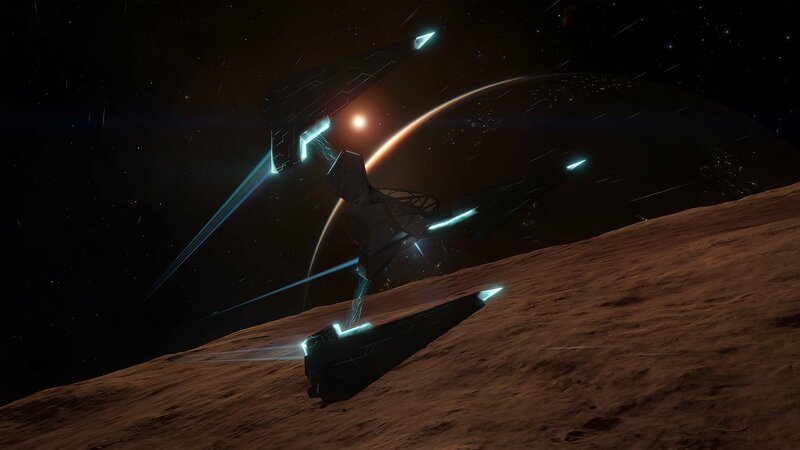 Fast and agile, the ship should pack a good amount of armor with its usual weak shields. Non official, but I think it has 7 hardpoints: 2 Large, 2 Medium and 3 Small. The previously leaked Krait Phantom hasn’t been seen at the moment… a surprise? 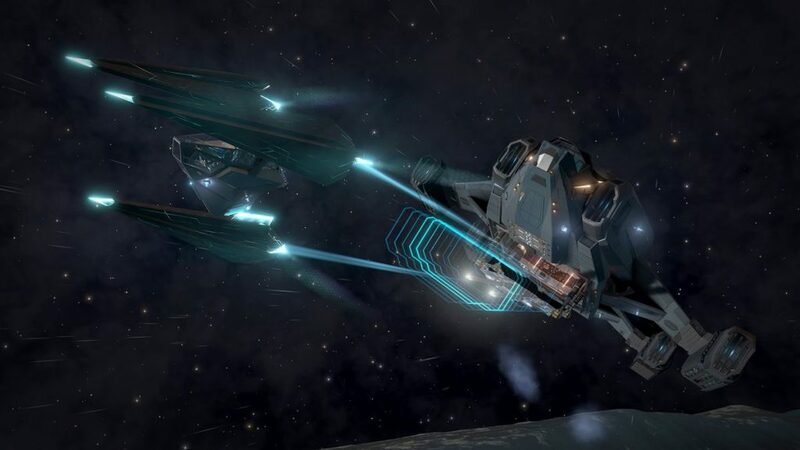 Commanders will have the opportunity to take on planetary Wing Missions, further increasing the mission types you can take on with four of your friends! These are surface installations attacks: hack or disable. New Classes and Types of weapons available. We do not know yet, for missiles and torpedoes, whether it will be an increase in the capacity/ammunition or if it will directly impact the size of the missiles, thus doing more damage. 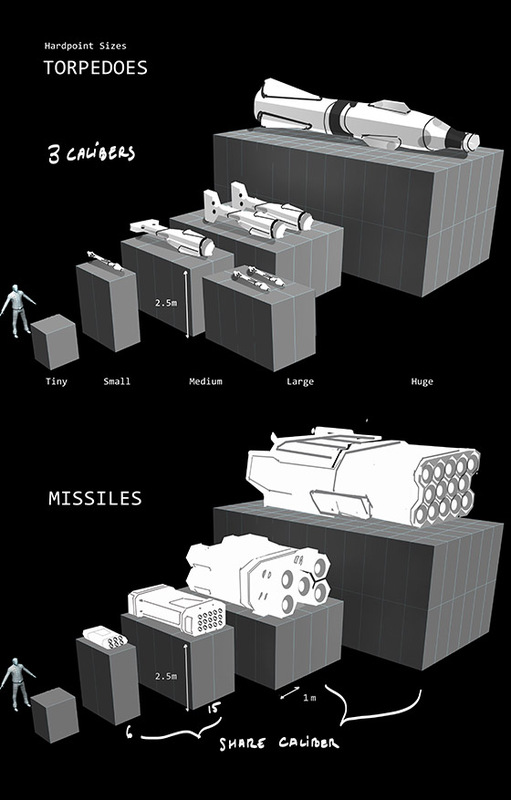 I think it might be the capacity… It would sadden me… but at the same time it would promote a new meta with more missiles and resistances to external modules and/or internal. Farewell hull, hello resistances! 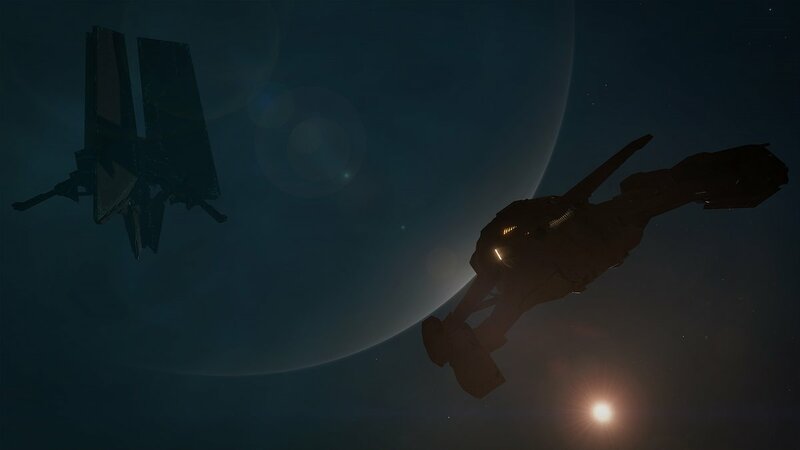 New Guardian Beacons have been discovered in the galaxy. These will lead you to new discoveries and help you uncover new Guardian secrets. For the lucky ones who managed not to get spoiled, I envy you! 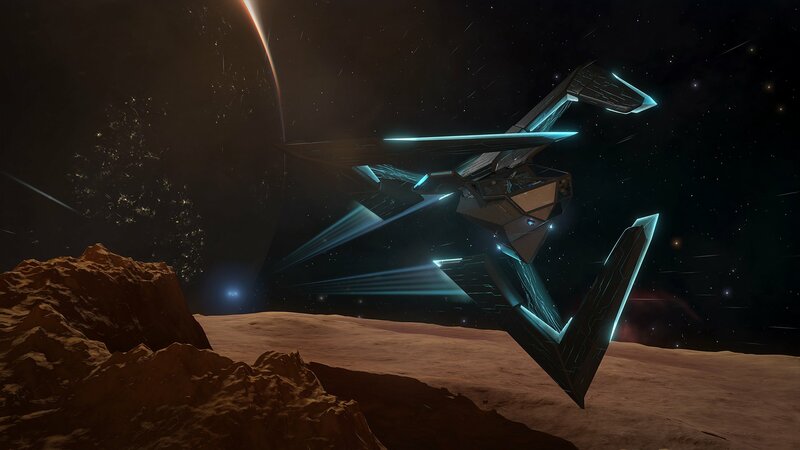 Frontier decided to share Guardians Beacons images and why we should use it… I absolutely loved it when we discover the Guardians Structures design together, so thrilling! Now the Guardians beacons design has been shared to the community and I lost a bit of excitement from it. It won’t refrain me from checking them out of course, but…. you know what I mean. The puzzles you solve at these giant structures will lead you to unlock some incredible new technology, like the new hybrid fighters. 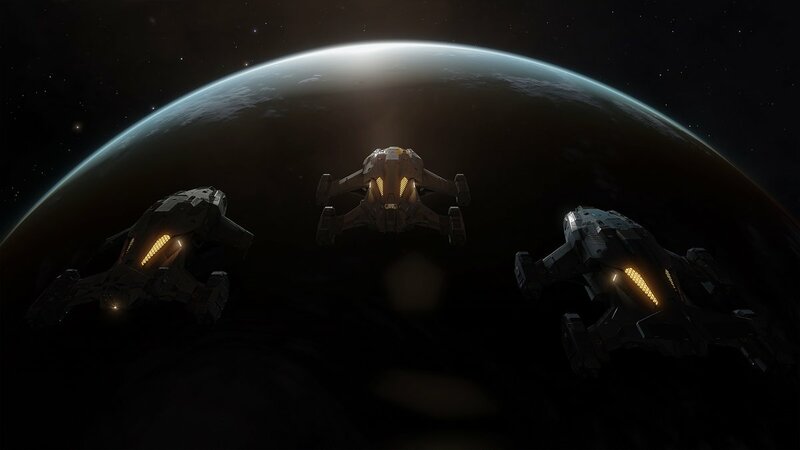 Thanks to Ram Tah and the scientist commanders, three new hybrid fighters have been developed! 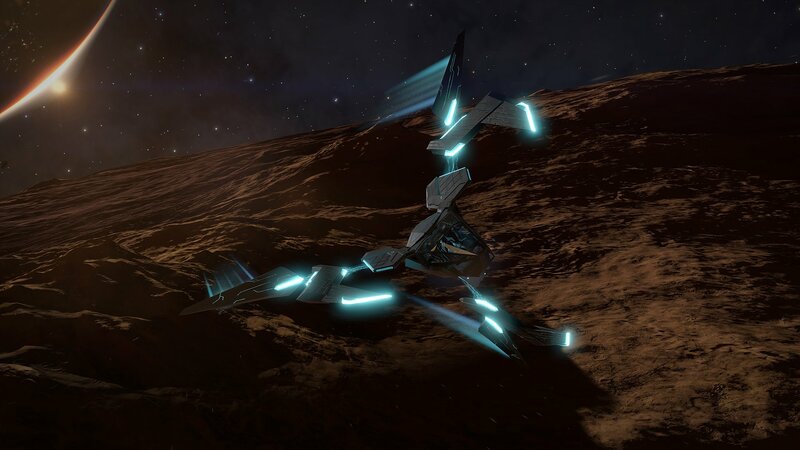 Ram Tah has already done some advertising for these pretty fighters, but it lacks some technologies to market the lot… These new Guardians Beacons might be helpful! The citizens of the Colonia bubble will be delighted, Engineers are settling in the region! These new Engineers will only contact players who have previously interacted with Felicity Farseer, Elvira Martuuk, The Dweller, Liz Ryder and Tod McQuinn. 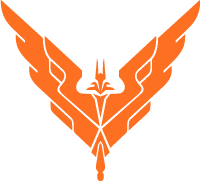 The citizens of Colonia will have to work together in order to unlock the higher ranks from the Engineers – Rank 1 to Rank 3. Interesting, but it will slow down the fastest players: The more a rank 1 mod will be crafted by Colonia players, the more a hidden value will progress to unlock rank 2, then rank 3. The engineer level will be displayed in the local news .